MissTravel is a travel dating site where you can meet beautiful girls and guys. However the website has many complaints with scam and fake accounts on other review platforms. 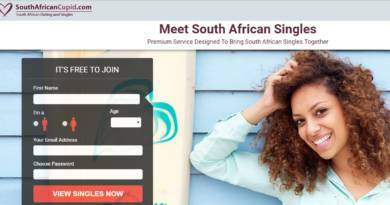 There are still real profiles on the website but misstravel.com is a dating site which you should be careful. You need to know how to deal with fake and scam profiles, otherwise you may lose some cash while you are looking for travel partner. We recommend you to interest with profiles who request 50-50 cost of the travel. Approval process on the site takes a while. You can add your thoughts on the site via creating a review and read our dating review on here. You will find a brief review of MissTravel below. We generally mention about technical specialities of dating websites and high scam risks. We collect information about websites from several sources. Such as reviews from other services, application stores, etc. We also create user accounts to test to websites. Please leave a comment at the bottom of this page to share your experiences with MissTravel. You can find many travel mate on the site since it is one of the most popular dating site of the world. You can see detailed trip list of the users on the site. There is a basic search feature. Registration process is very short. Prices are a little bit expensive. You can see previous trips of people. It is good for travel dating. It is good for international dating. High scam risk on the website. There are some fake profiles. There is no matchmaking feature on the website. The search feature is very basic. The site doesn’t offer detailed information on people who you want to travel.